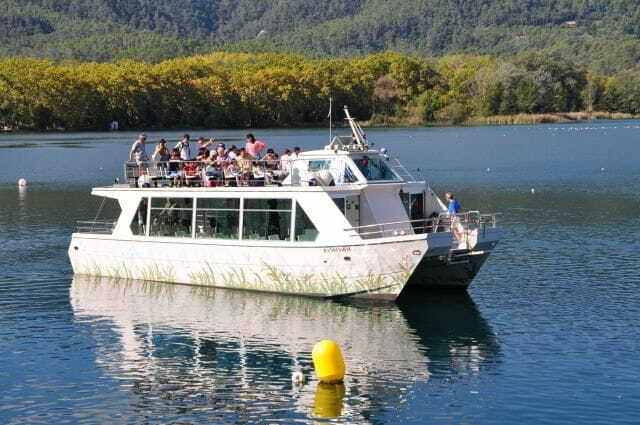 BIKE RENTALS BANYOLES is part of the Naviliera les Goges (www.navilieralesgoges.cat) which is in charge of managing the boat trips to the Lake of Banyoles. 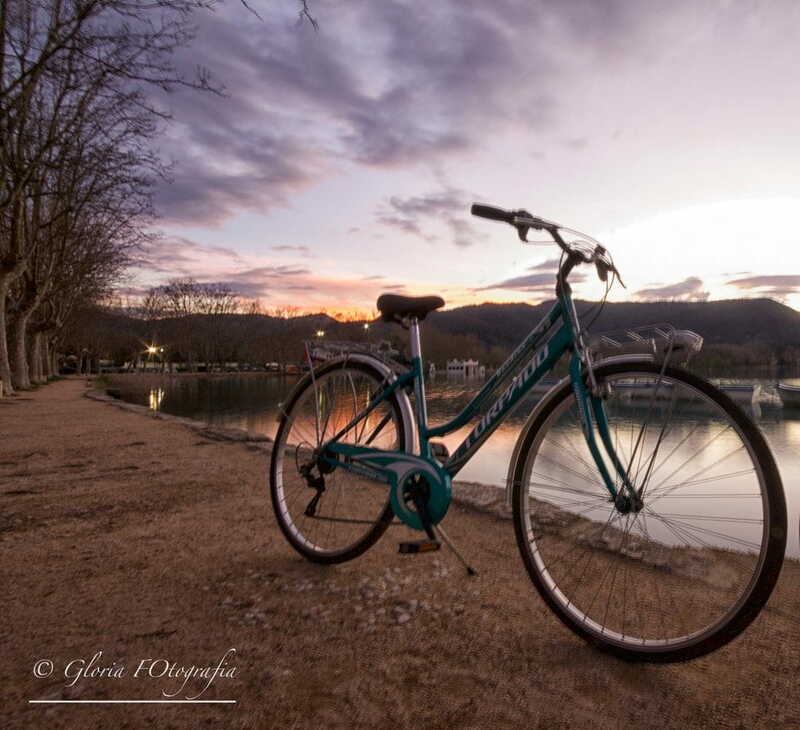 Now offers you the possibility of enjoying the privileged environment around us by bike. Alone or with the family did not leave you indifferent. 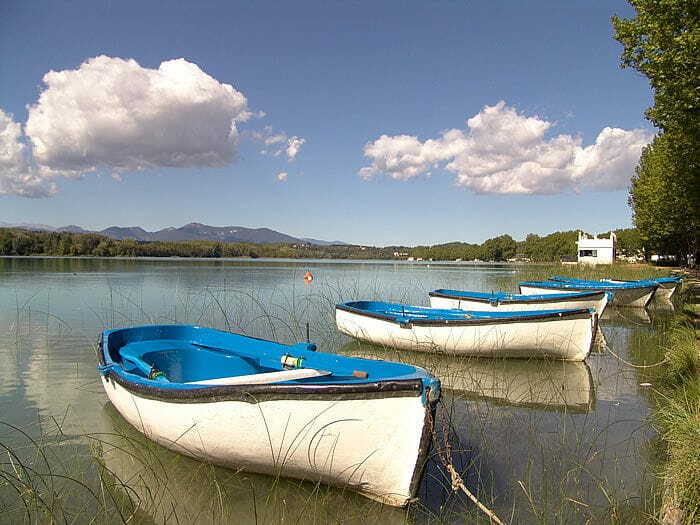 -Passeig Mossen Constans, in front of the Office of information and tourism of the estany de Banyoles.